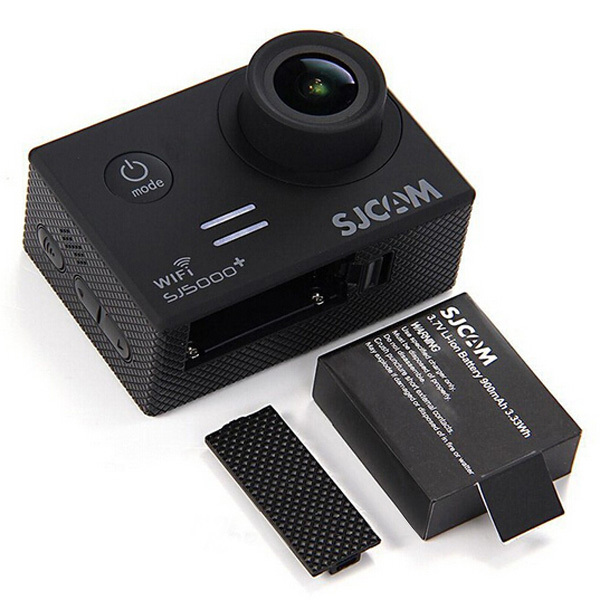 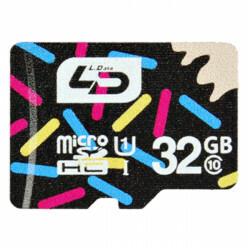 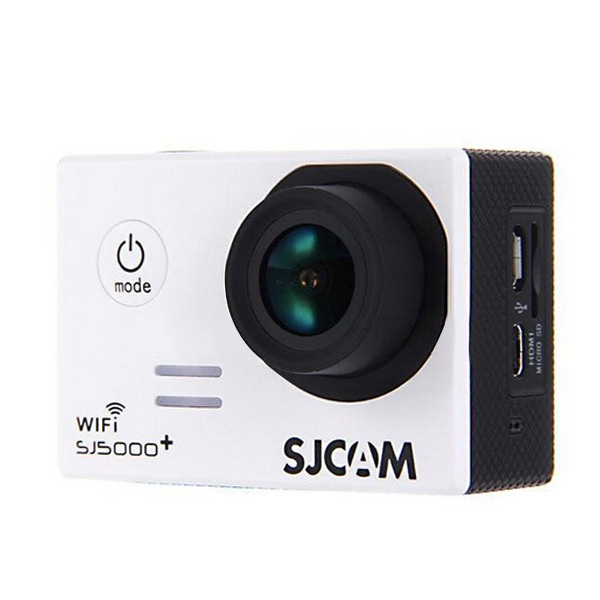 SJ5000 plus doesn't use "SJCAM HD" APP to connect wifi, as in the manual said, it uses ''LinkinEyes' APP to activate WIFI function after insert the sd card into the camera. 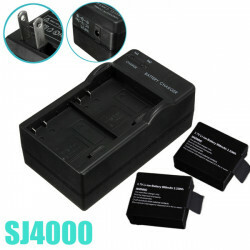 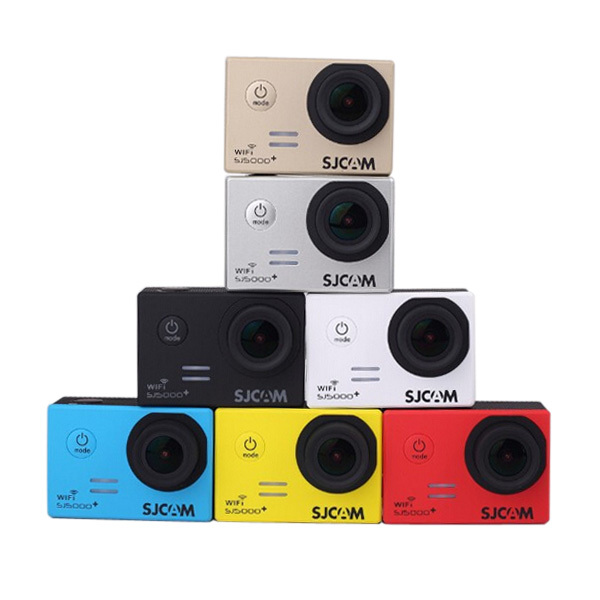 SJ5000 series cameras(SJ5000, SJ5000 WIFI) have also been released now. 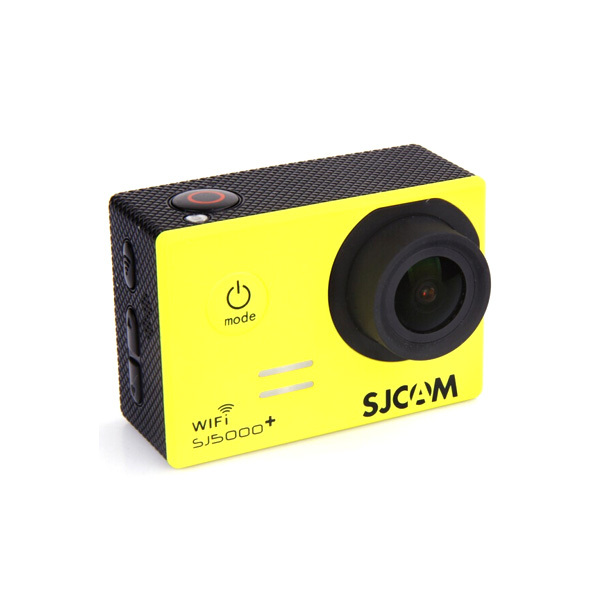 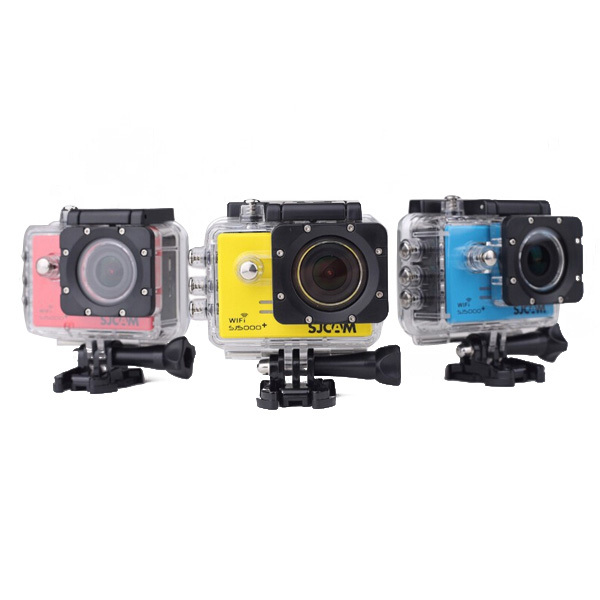 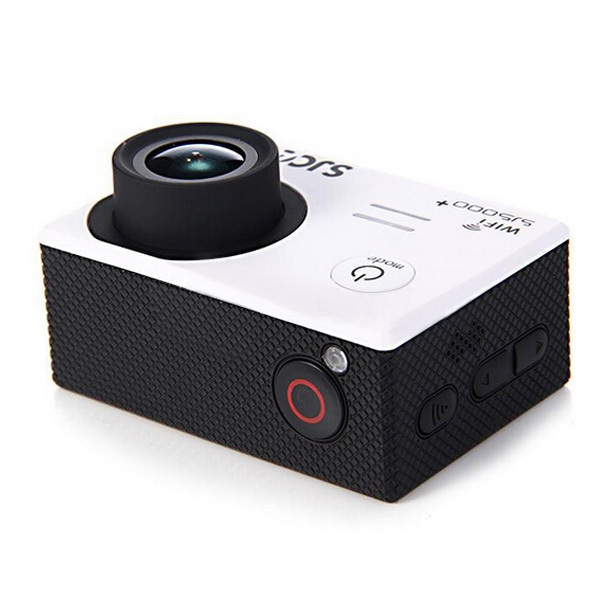 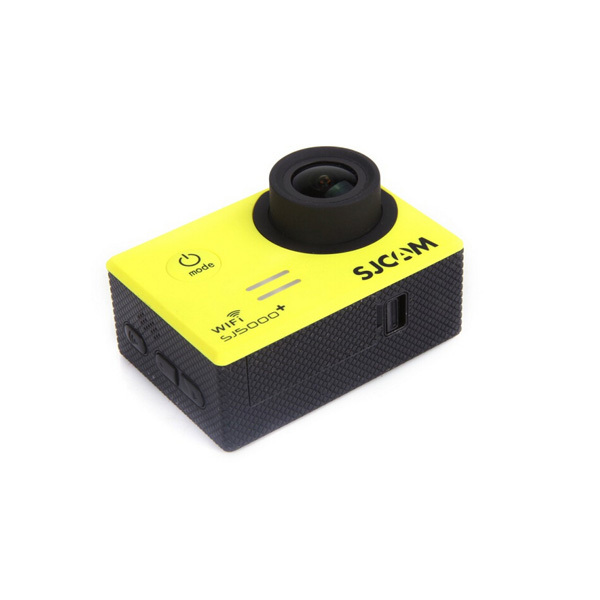 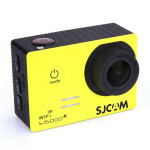 The water-resistant casing allows you to film fascinating water sports with SJcam SJ5000 plus underwater camera. 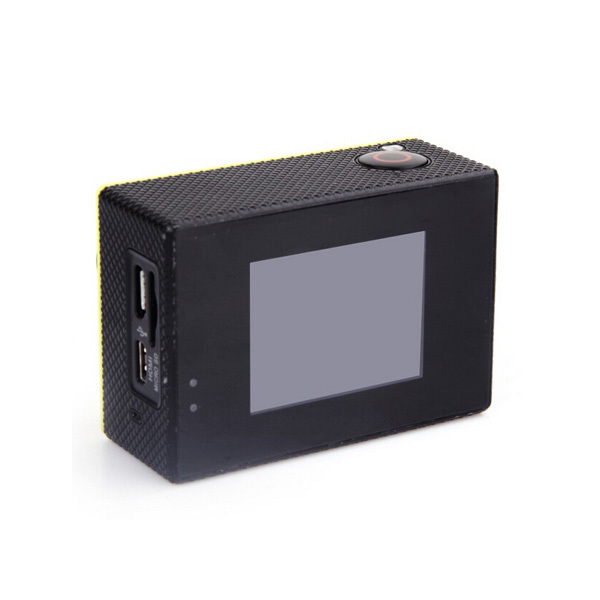 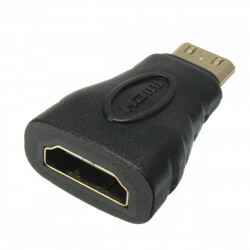 Type A HDMI Female To Mini Type C HDMI Male Adapter Support HDMI And Mini HDMIFeature:.. 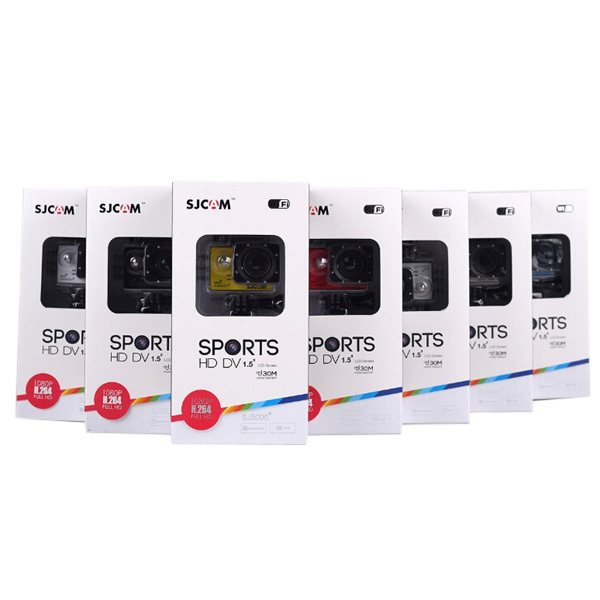 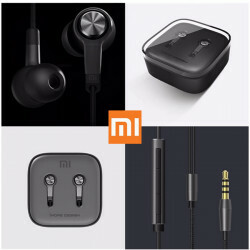 Description: Style: In-Ear Brand Name: XIAOMI Compatible: For xiaomi MI2 MI2S MI2A Mi1..